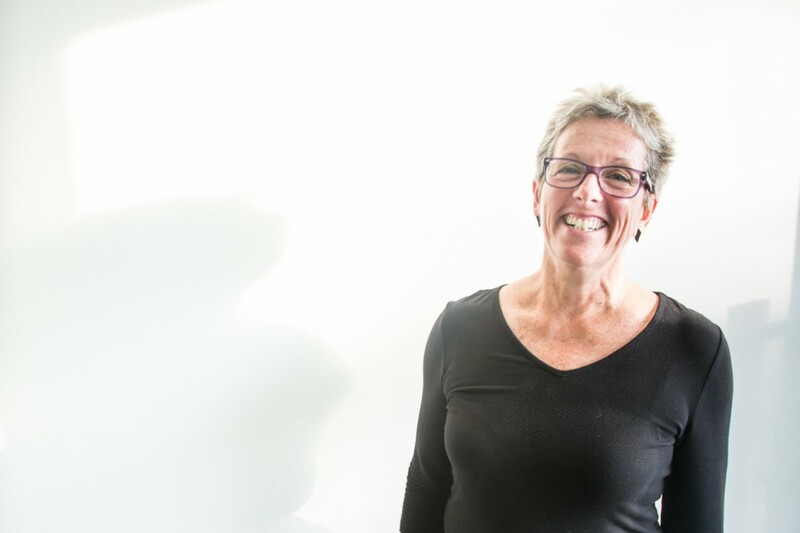 Sandie, previous owner of Cammeray Physiotherapy Centre has worked within the Cammeray community for 30 years. Her experience in public hospitals, medical research, education, sporting participation and private practice, together with her Manipulative Therapy qualification has led to a rich and varied skill base. Sandie’s priority for her patients, together with effective treatment, is their understanding of the management and prevention of their problems. Sandie’s extensive knowledge, coupled with her empathy and compassion, has resulted in her being held in high esteem by both her peers and the wider community.